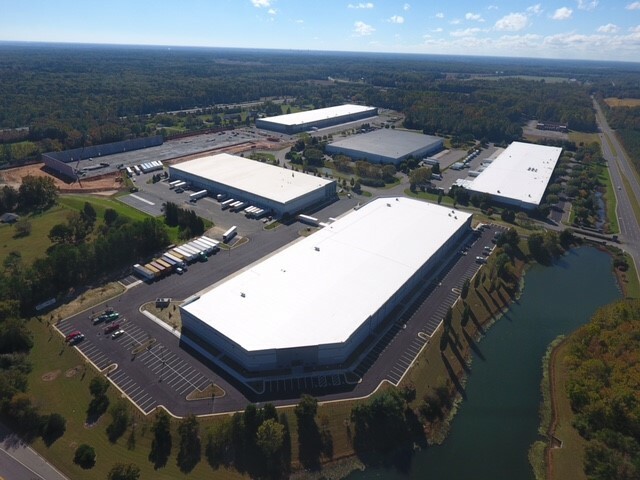 Becknell Industrial Plans New Airport Area Warehouse Complex | Porter Realty Company, Inc.
From Richmond Times-Dispatch: A four-building industrial warehouse complex is being planned for South Laburnum Avenue in eastern Henrico County. Becknell Industrial, the Indianapolis-based developer of warehouse distribution centers across the nation, is developing the four-building site totaling 805,190 square feet at 6101 S. Laburnum Ave. — on property across the street from the Mondelez International plant. The 60.59-acre tract at Laburnum Avenue and Seven Hills Boulevard had been owned by Ukrop’s Super Markets Inc. The five parcels sold for a total of $4.925 million, according to Clifford B. Porter, executive vice president at Porter Realty Co. Inc. who handled the marketing and sale of the Ukrop’s site. Click here to read the full story.